What New YXZ Parts Can Retrofit Older Models? 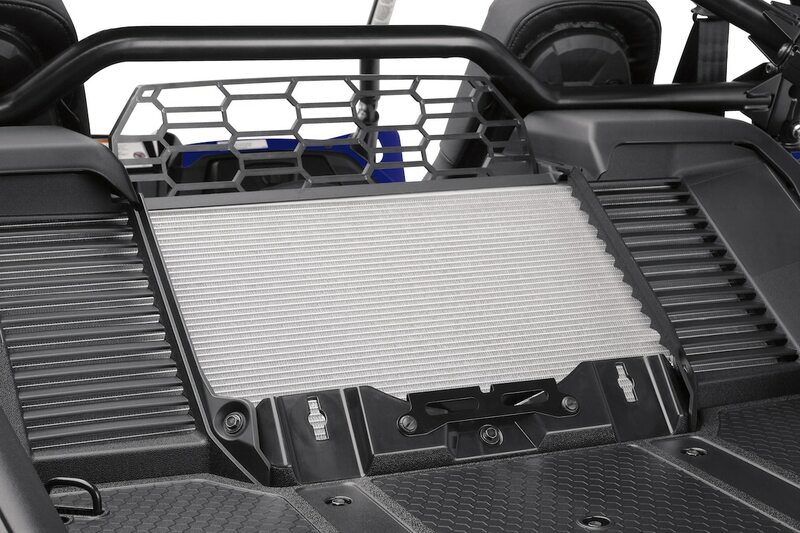 The number one question we had about the new Yamaha YXZ1000R was; will the rear mounted radiator work on older models? It will fit older models in the 2019 location, however you would also want to buy the new bed tray and radiator cover. Of course new mounting tabs would also have to be welded in and your harness bar would need to be shaped like the 2019 model. Finally, since the new system has dual fans, a little wire splicing would have to be done as well to complete the retrofit. 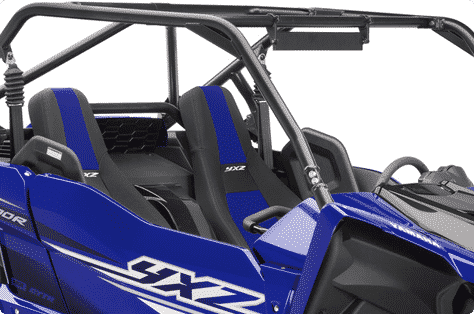 The new roll cage itself can be bolted directly onto the older YXZ models. The pick up points at the frame have not been changed. A quality aftermarket cage goes for around a $1,000, so if you like the look of the 2019 ROPS, you can save big. 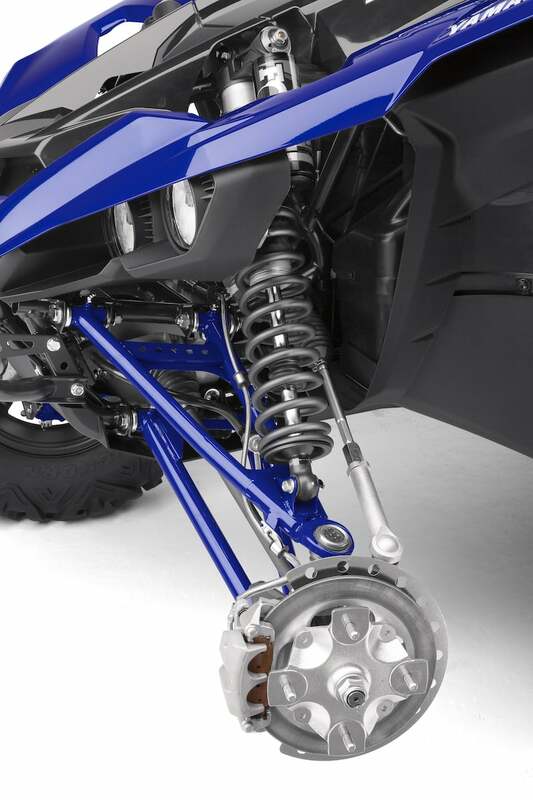 Yamaha’s new YXZ frame has been beefed up in critical stress areas most likely near the shock and A-arm mounts. Internally, the new lower gearing won’t retrofit to 2016-2018 models, but that’s OK because Yamaha has the complete TAG Gear Kit you can still use if that’s what you are looking for. We have yet to confirm, but we think the new 4/156 wheel hub and brake system will fit on the older models. We do think the whole package would have to be changed not just the hub by itself. Up front, the electronic Power Steering has been retuned tuned for the new suspension setting and larger tires. This should help reduce the feedback one of our more critical test drivers felt at high speeds. The front, center light pod bracket is equipped on all models, customers will have to do the light install themselves or ask the dealer to do it. 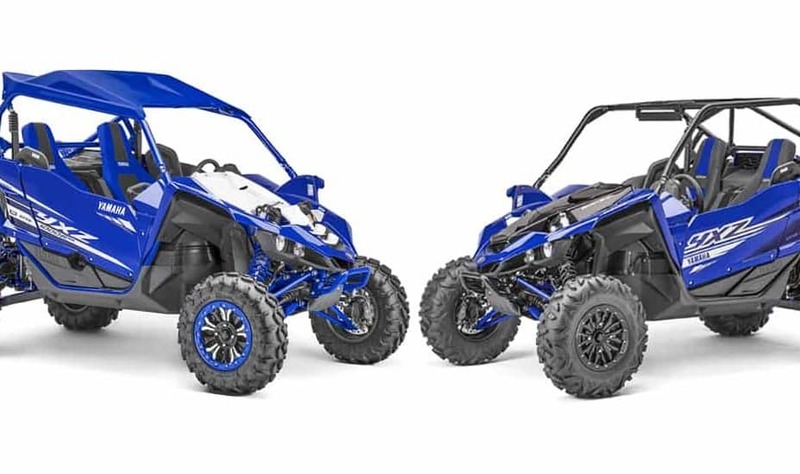 The 2019 Yamaha YXZ1000r will be available in September with very little price increase if any. Turbo kits are to come in the fall as well. They will be a dealer installed option, not yet factory installed. We expect that a factory turbo version as well as a CVT option will be available in the not so distant future. 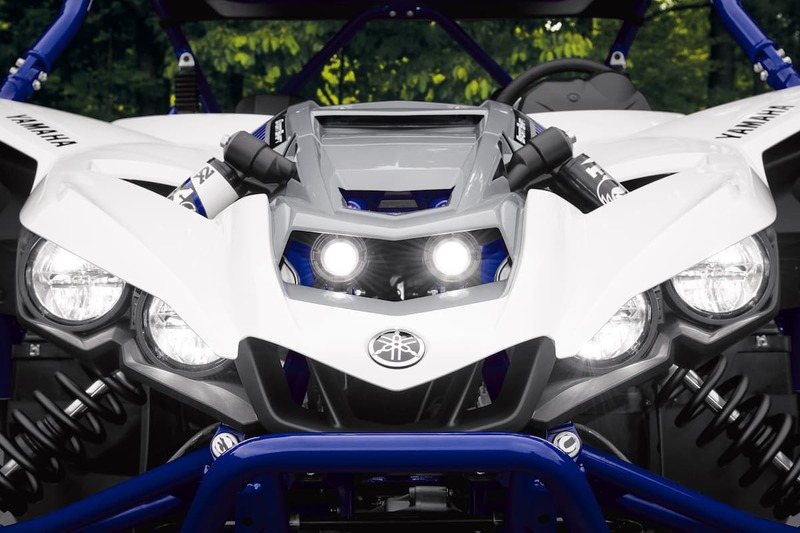 Read more about the 2019 Yamaha YXZ1000r HERE.